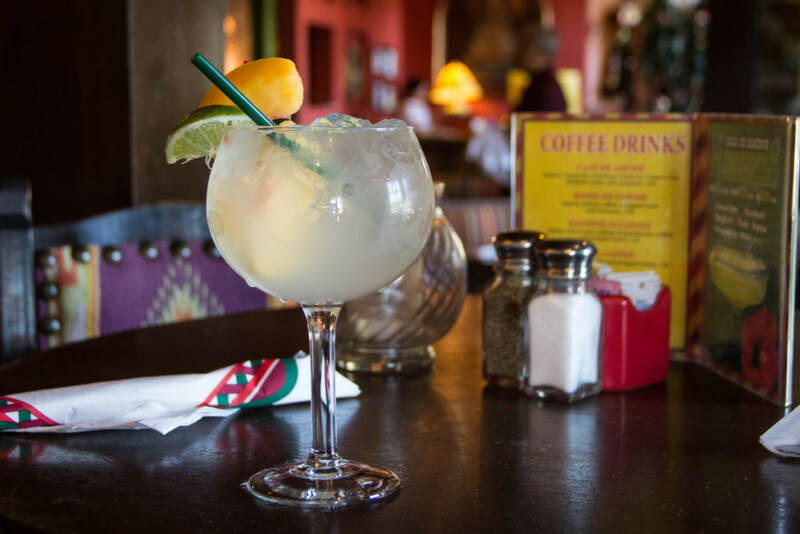 Join us for Margarita Month! Throughout the month of May, visit Casa de Bandini and try our “Milagro Mexican Belini” margarita – a refreshing blend of Milagro Tequila Silver, Cointreau, white peach syrup, sweet and sour mix, and organic sliced white peaches, shaken and served on the rocks. Help our delicious drink become #1! 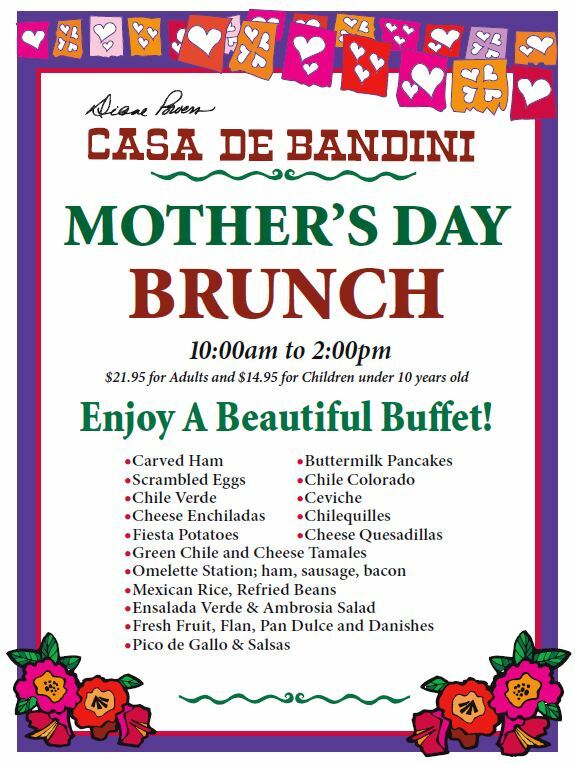 Upload a photo of your “Milagro Mexican Belini” on Instagram using the hashtags #MargaritaMonth and #CasadeBandini. You can also rate our drink HERE. Cast your vote for a chance to win $1,000 in gift certificates from participating venues!